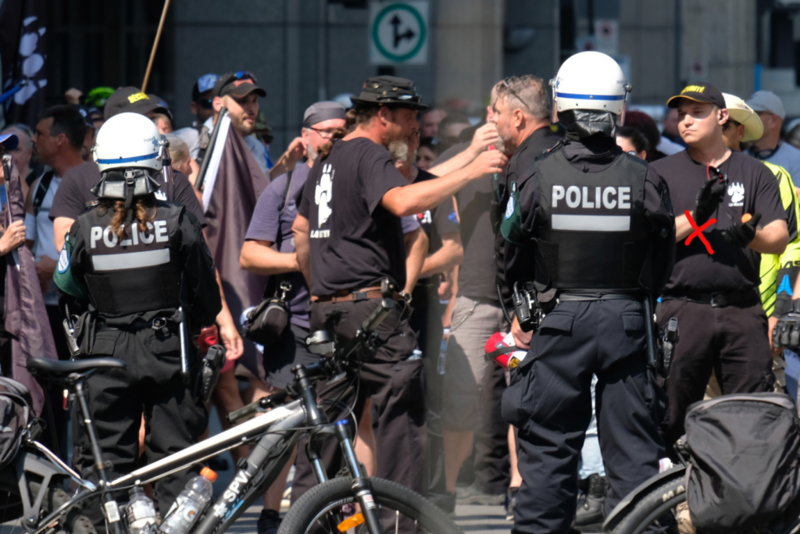 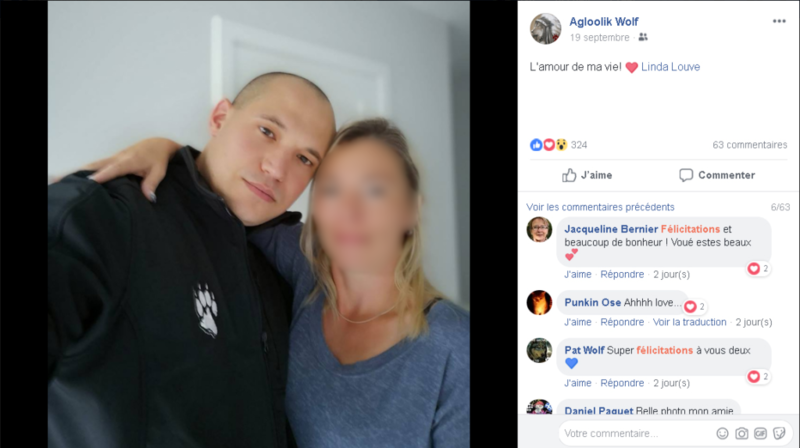 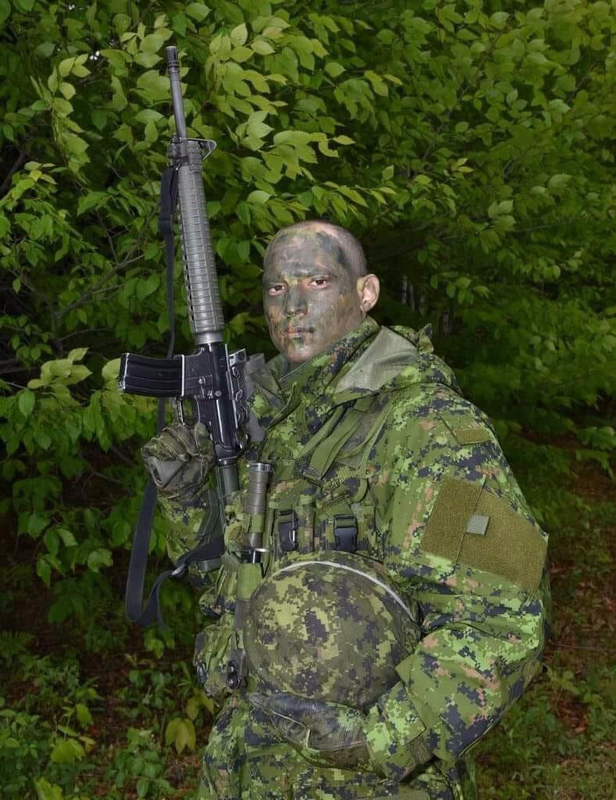 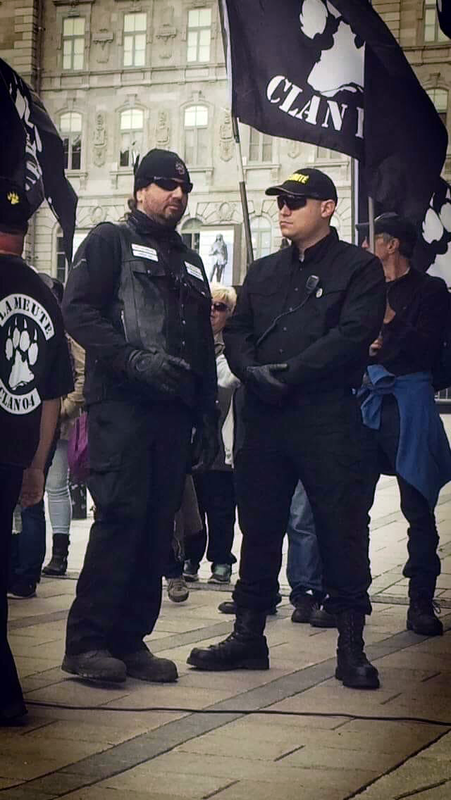 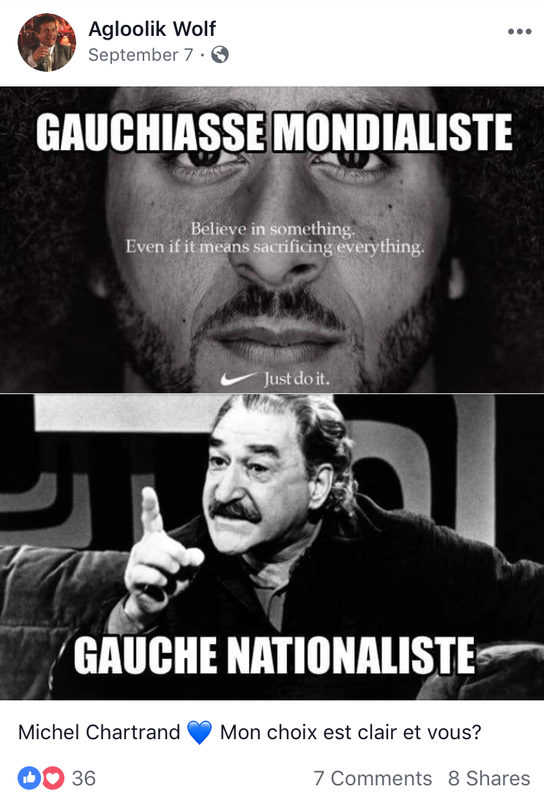 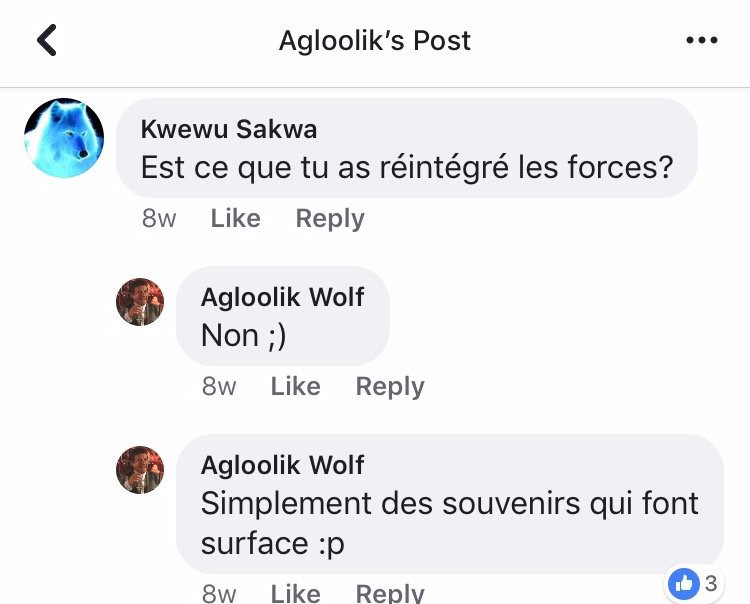 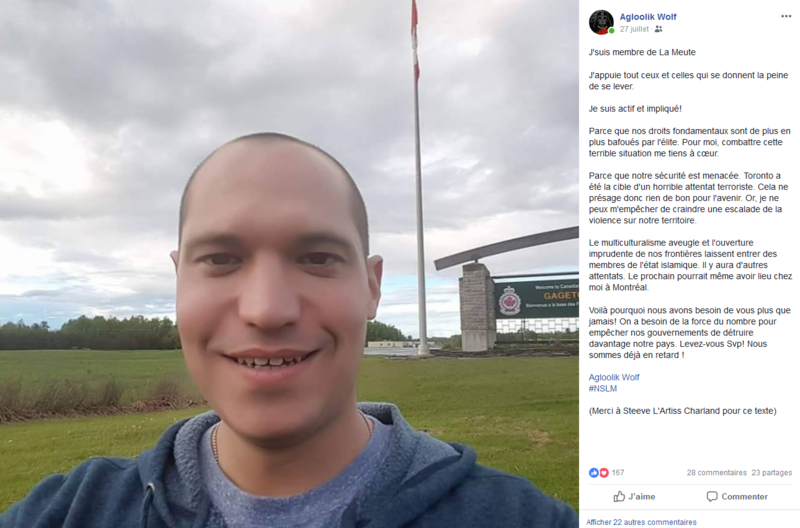 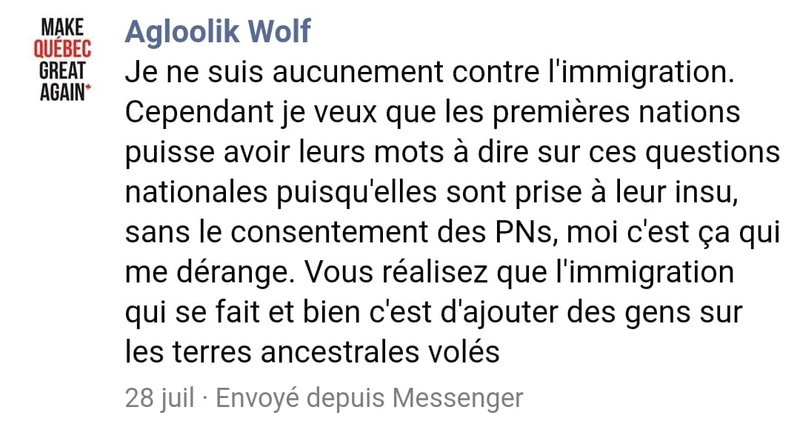 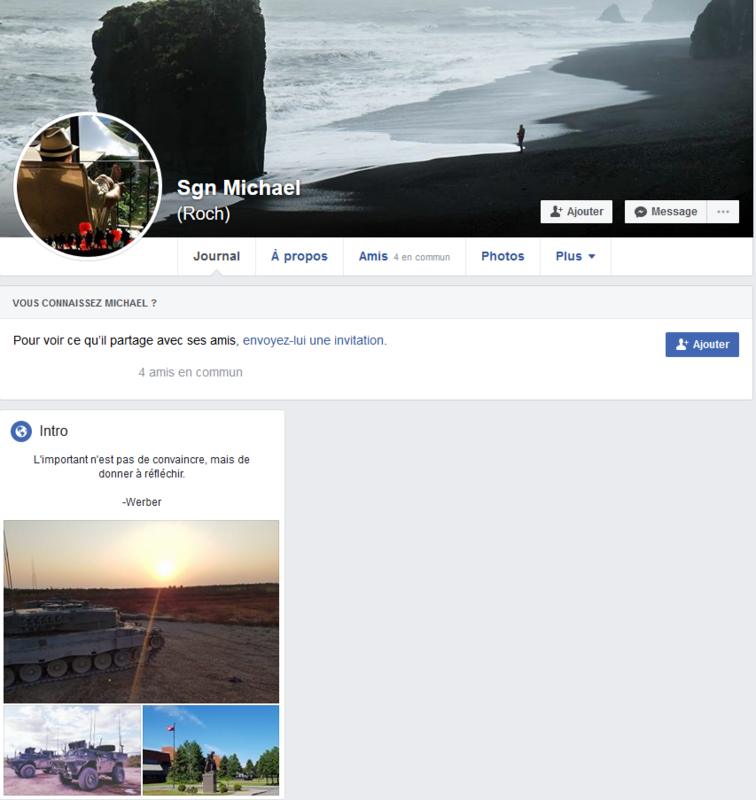 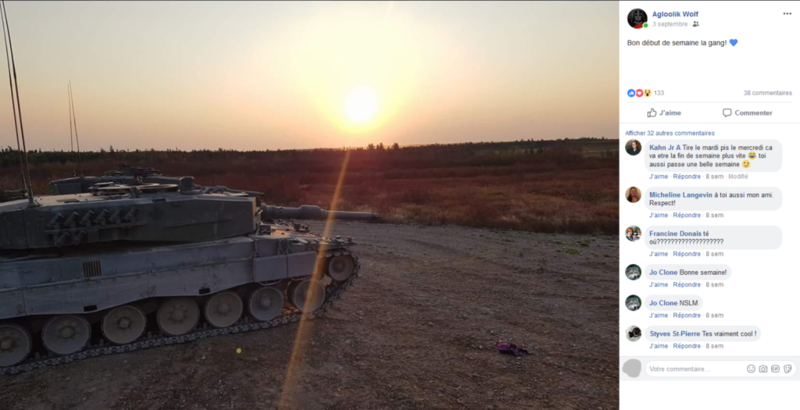 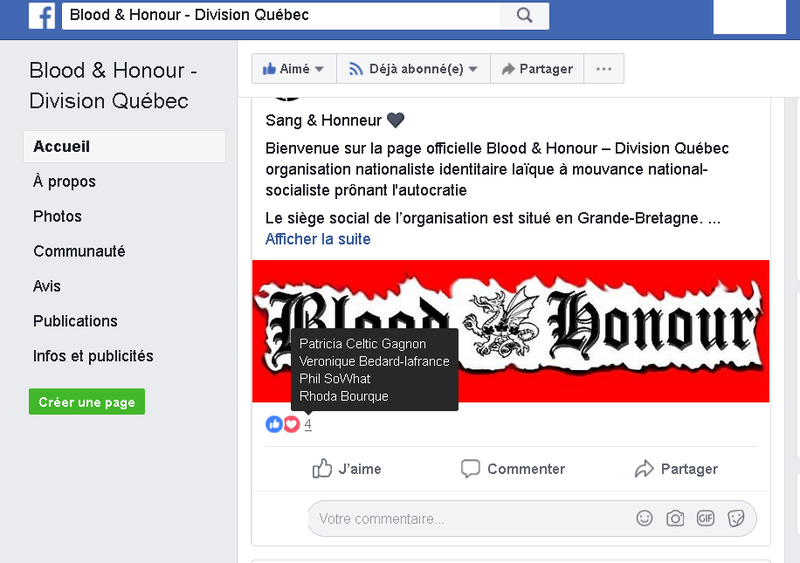 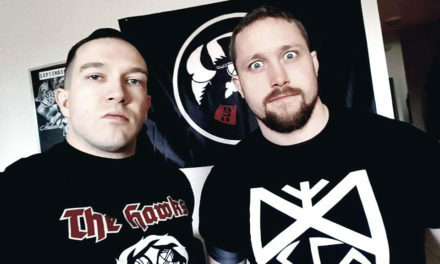 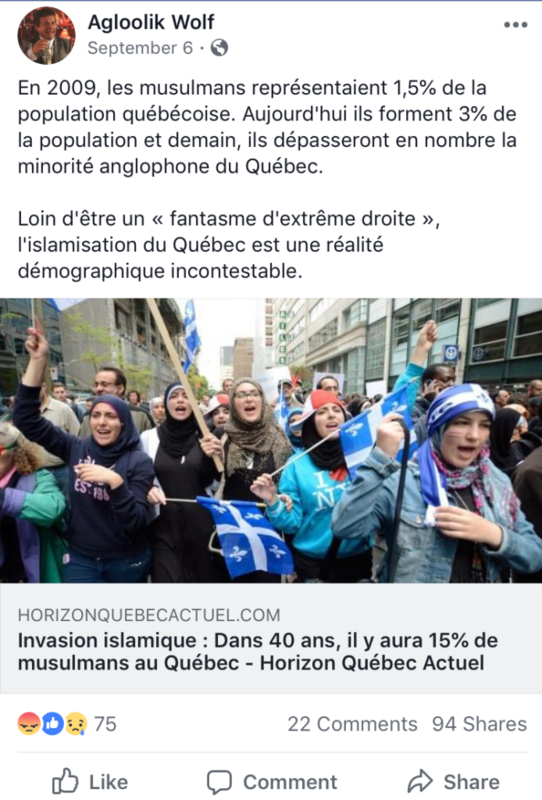 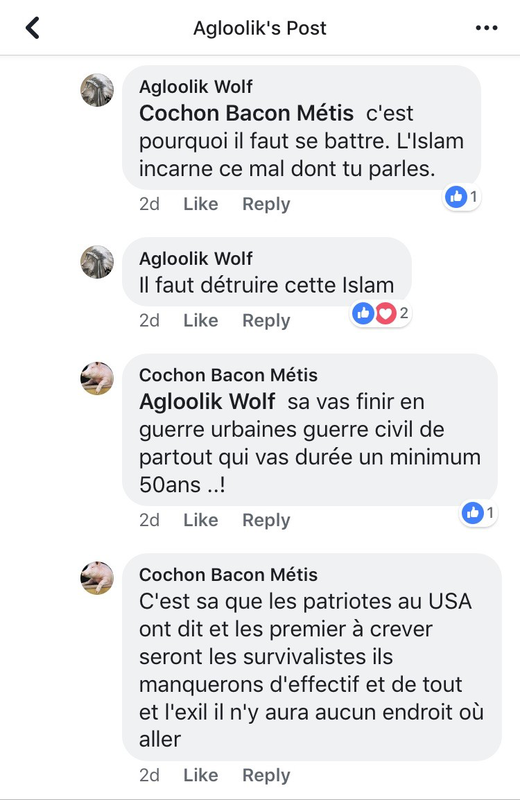 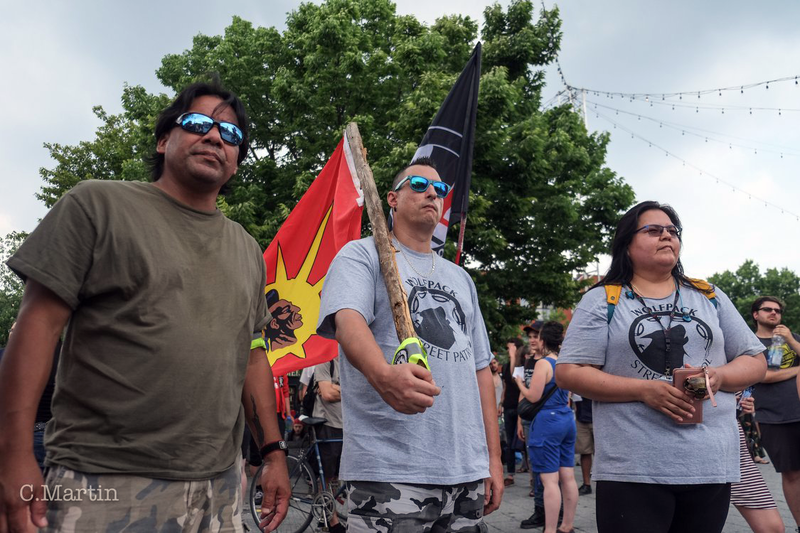 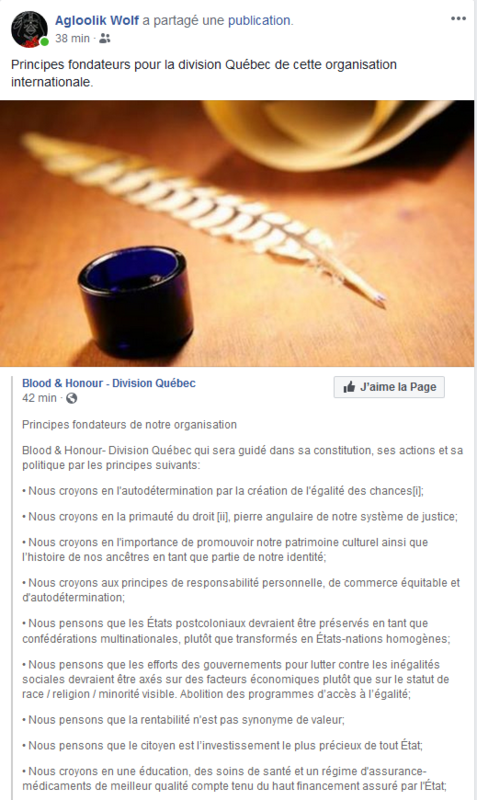 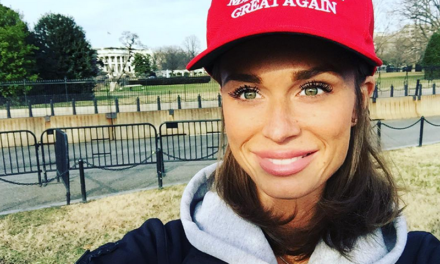 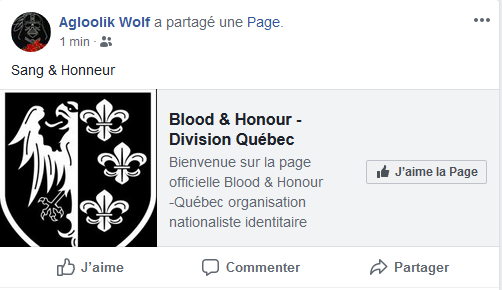 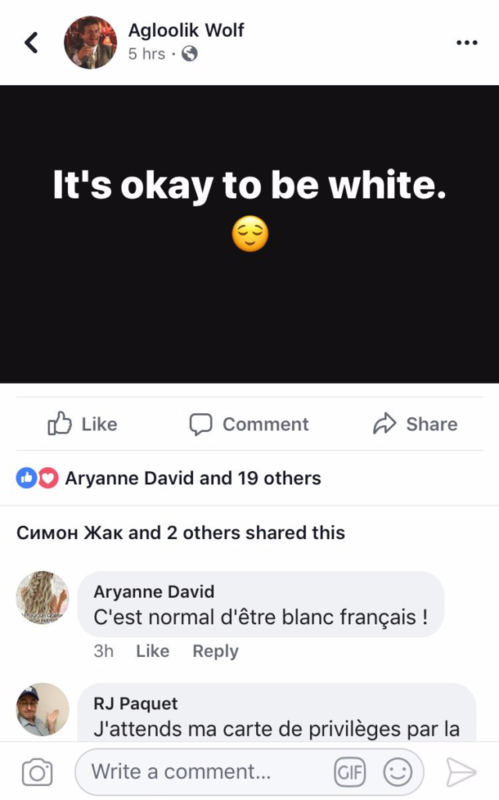 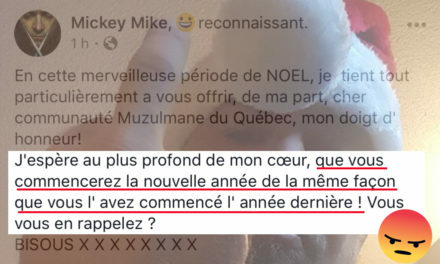 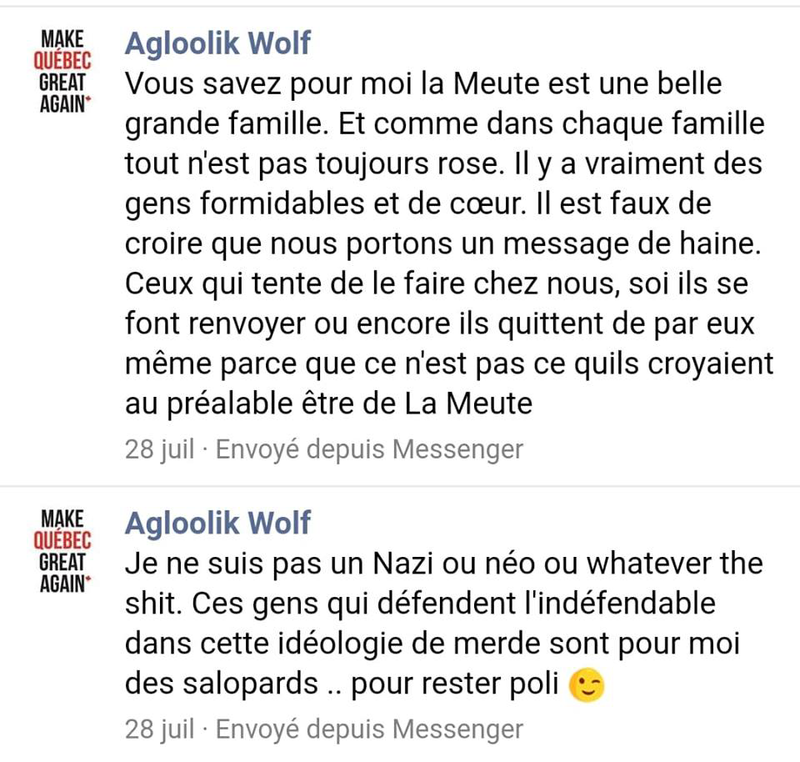 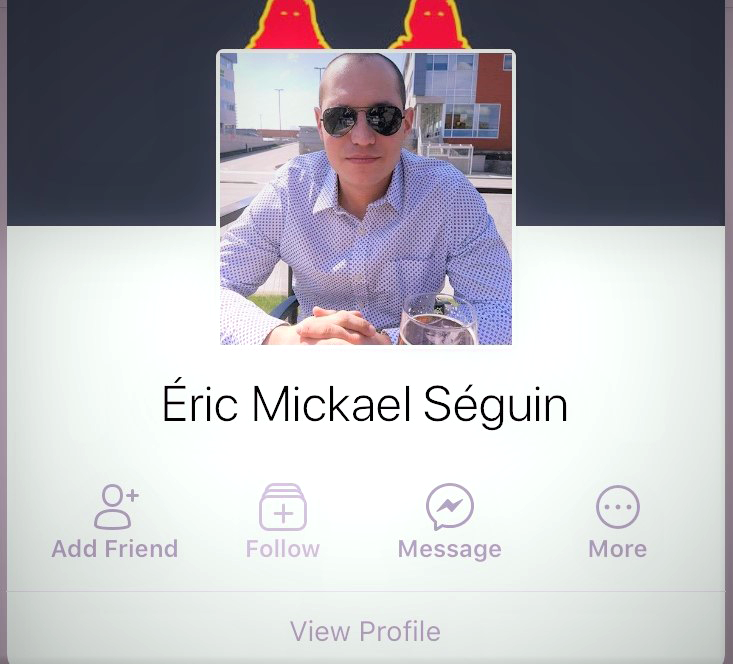 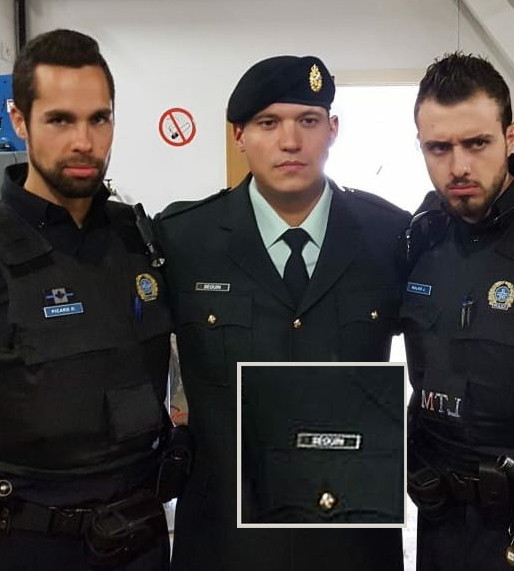 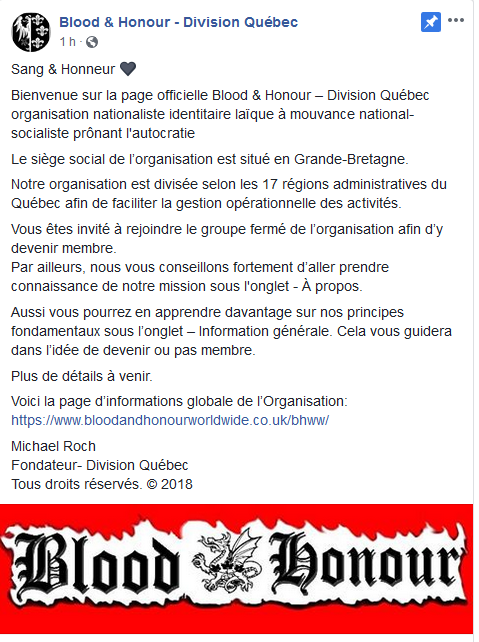 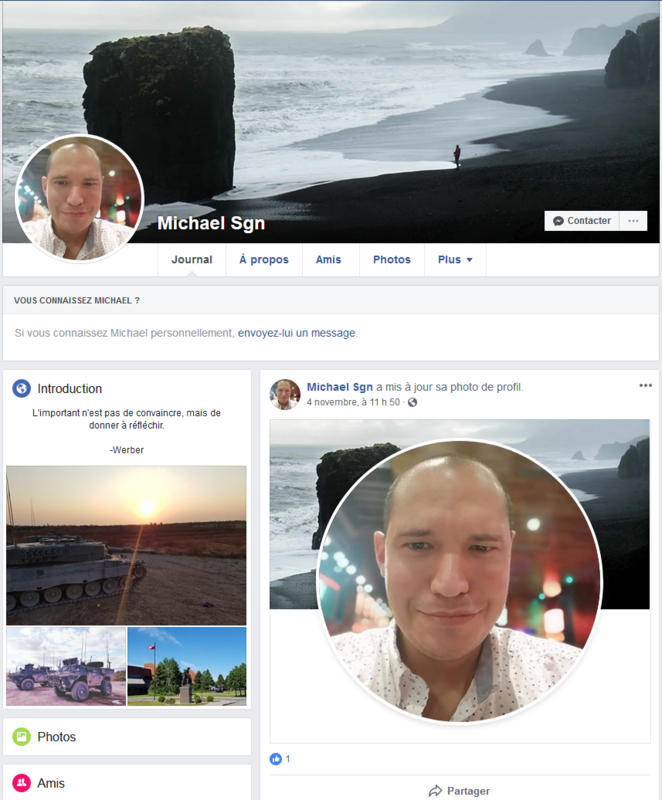 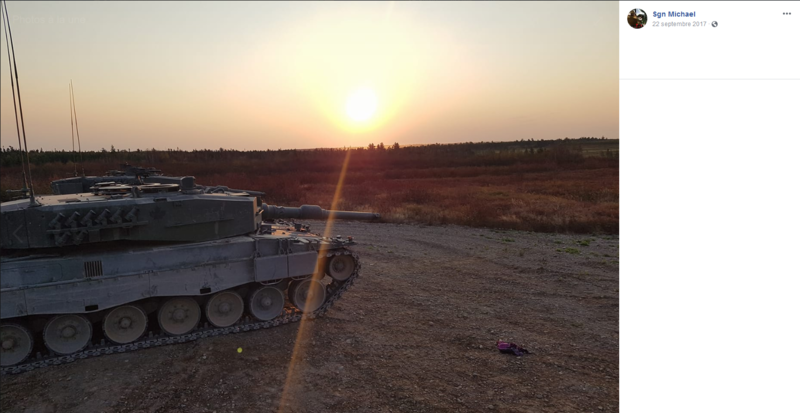 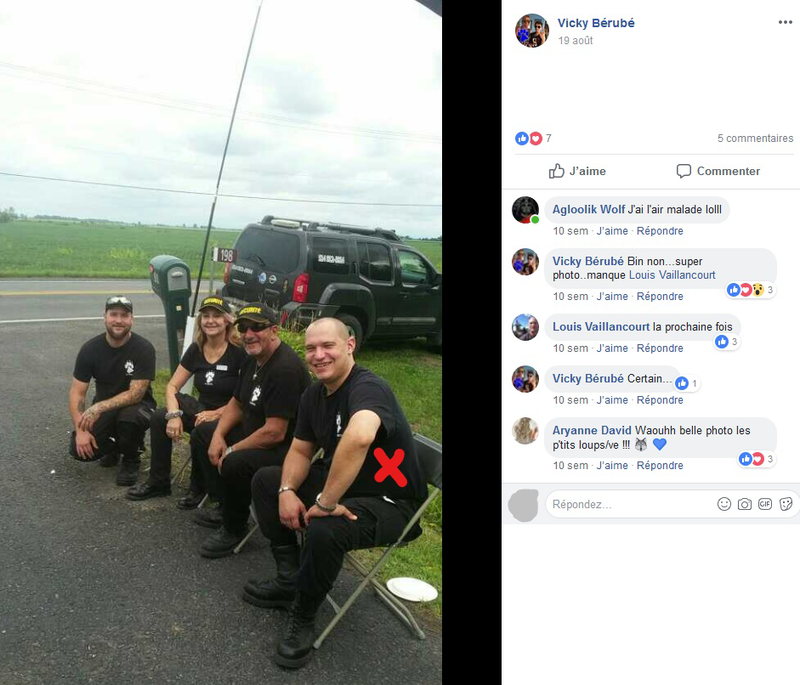 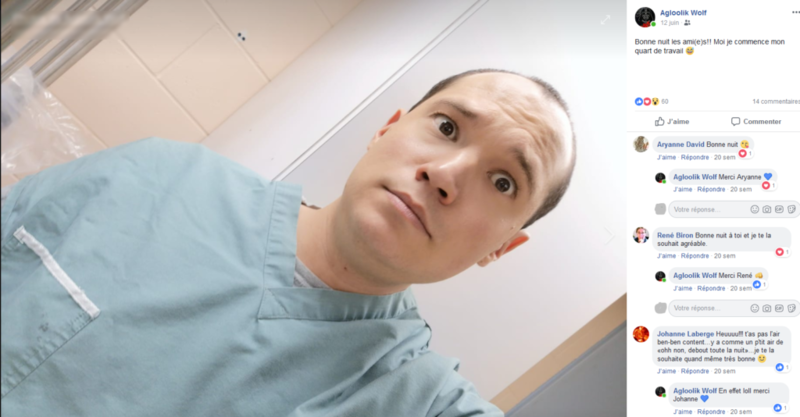 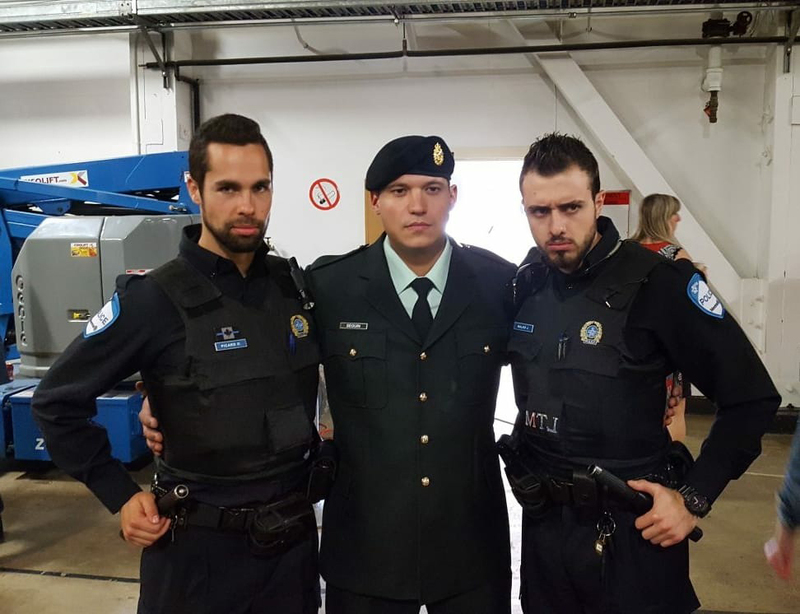 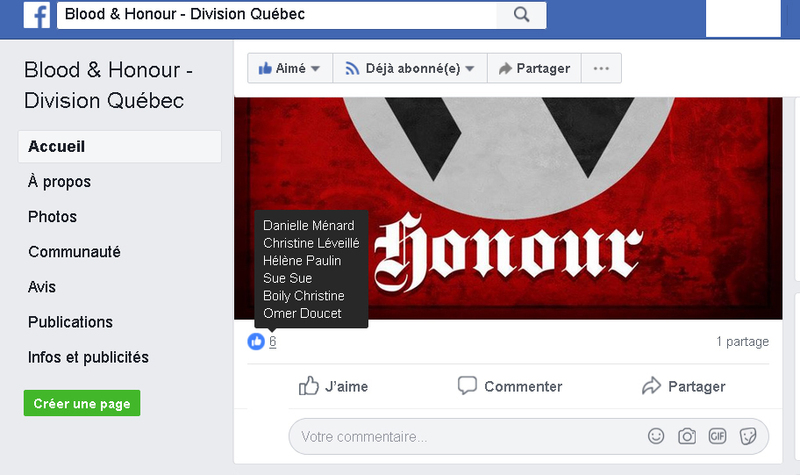 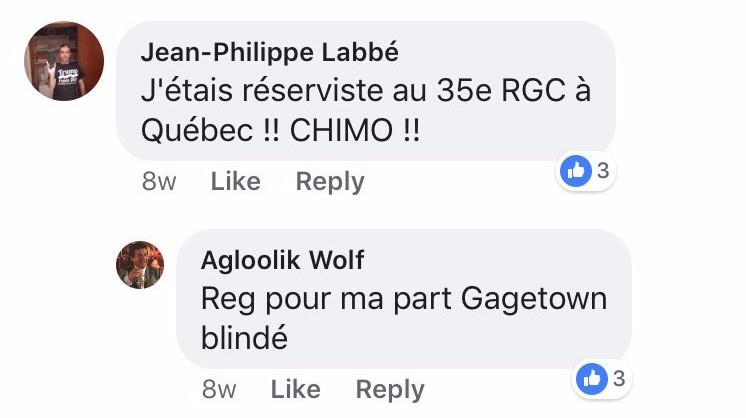 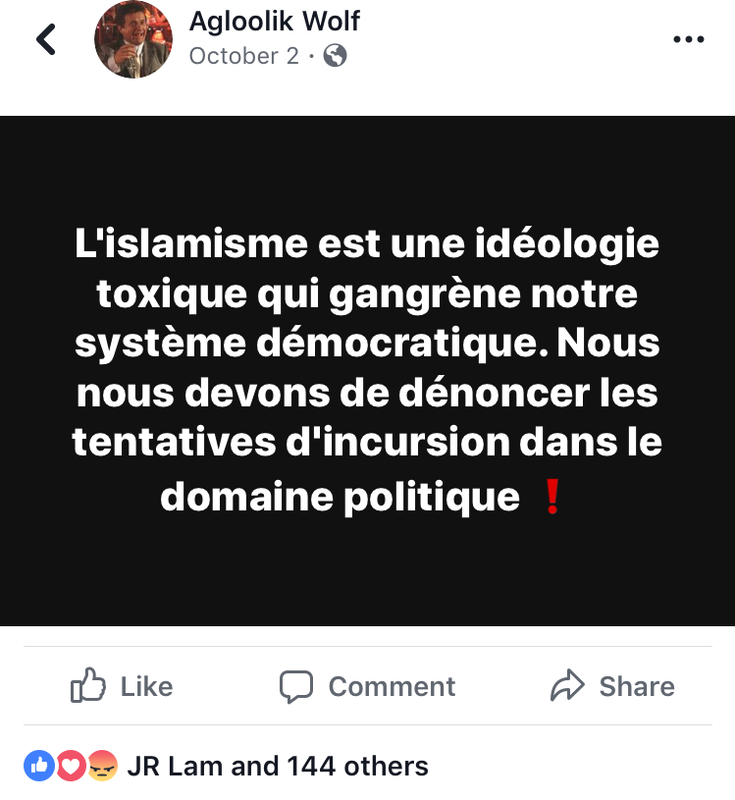 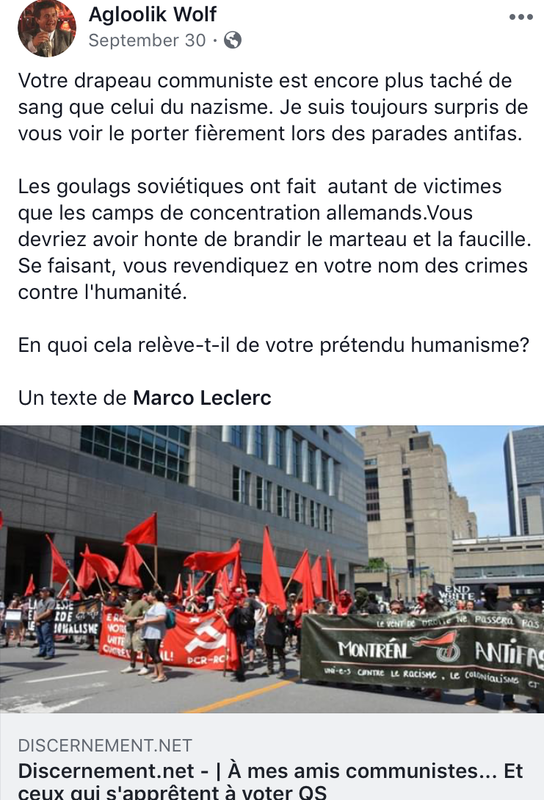 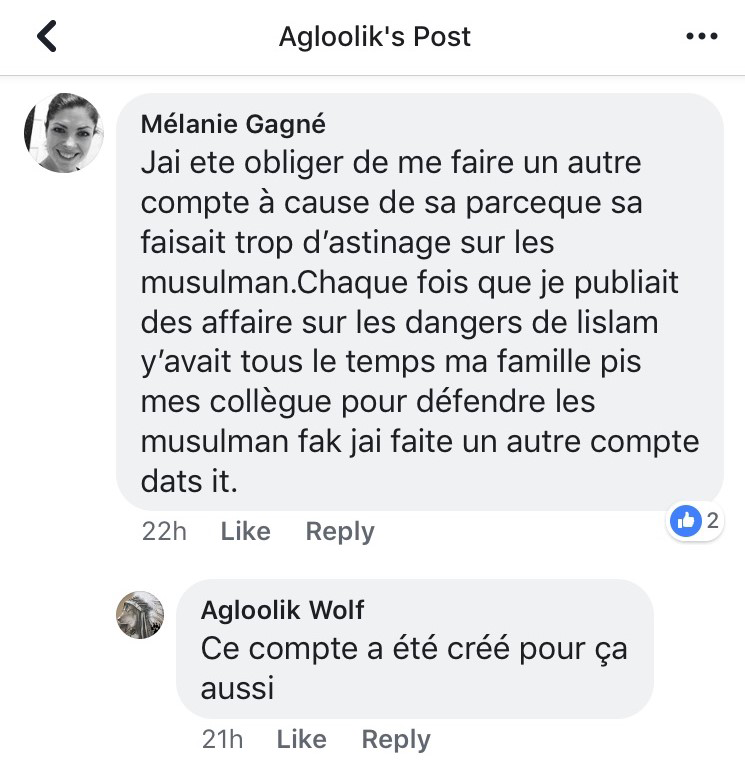 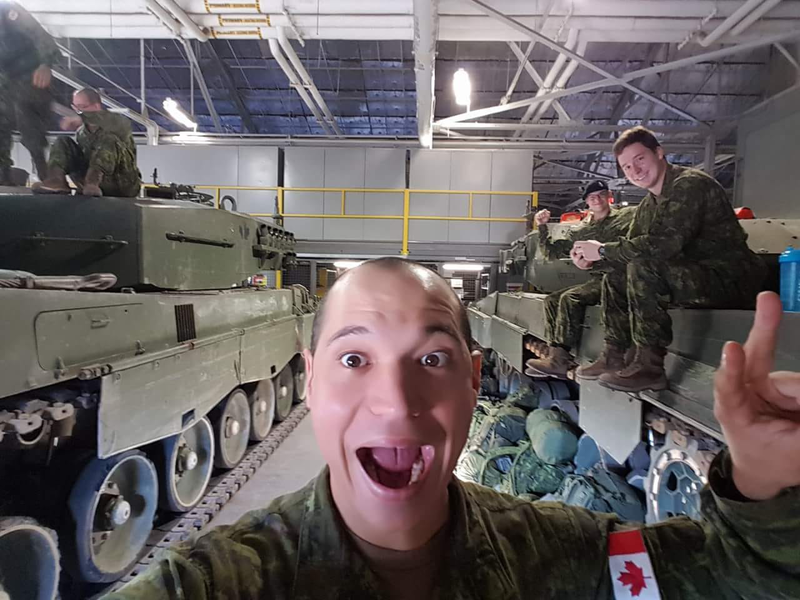 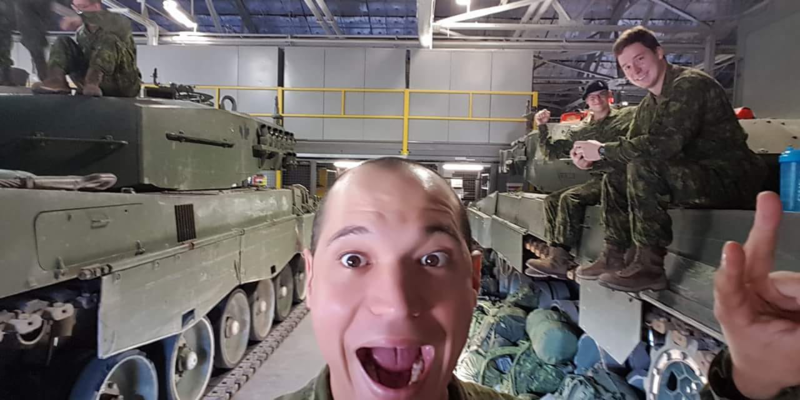 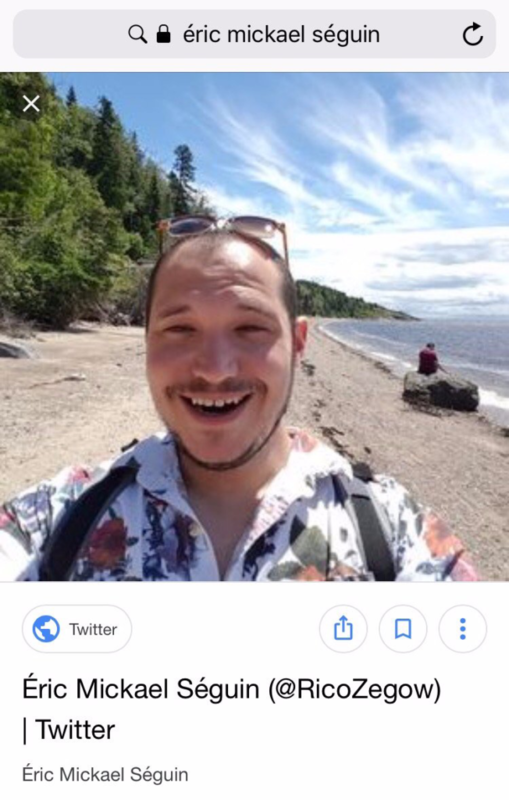 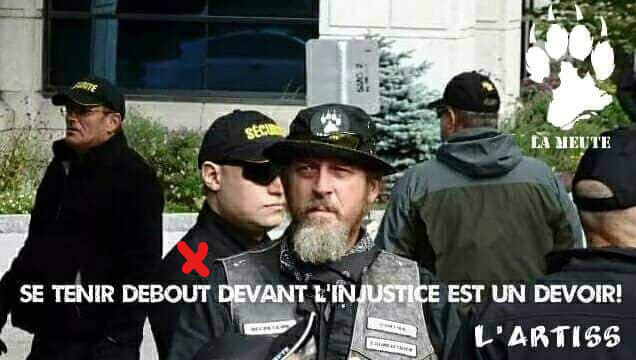 A Key La Meute Militant Founds a Neo-Nazi Organization . 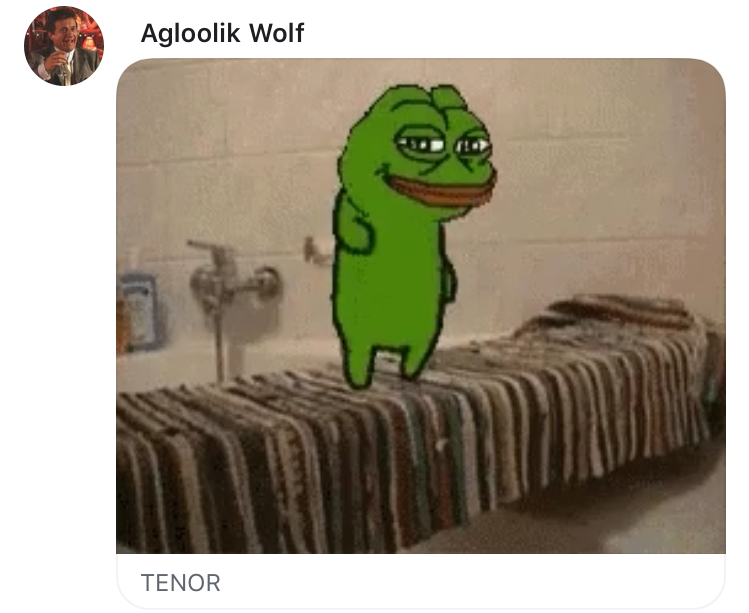 . . Then Changes His Mind a Few Hours Later! 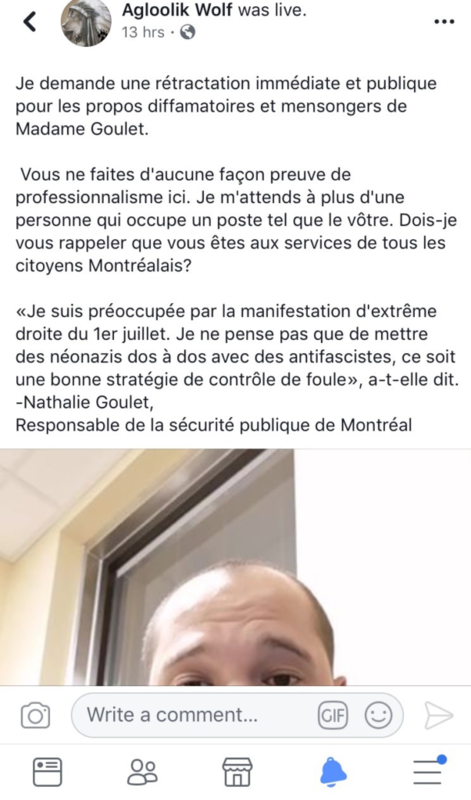 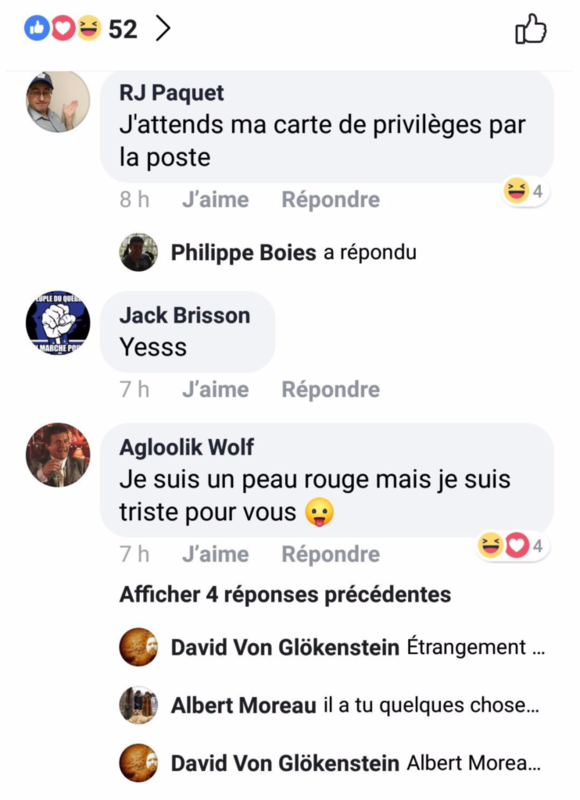 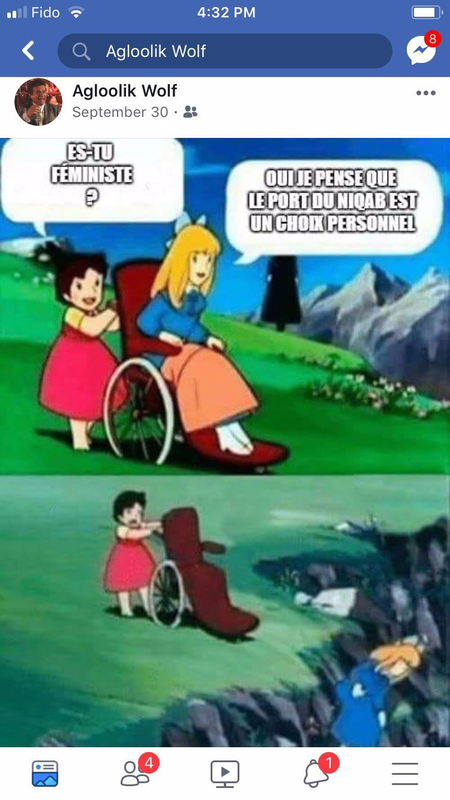 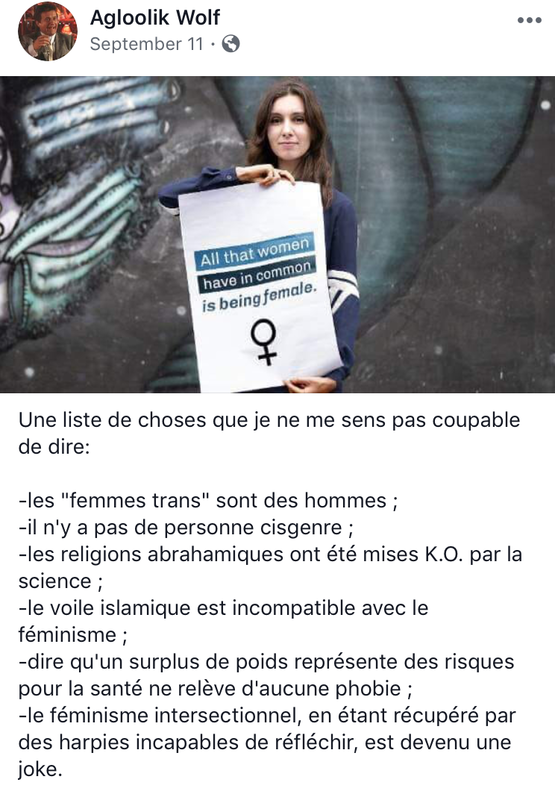 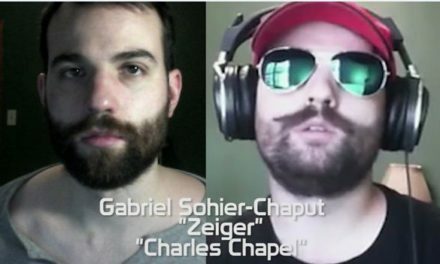 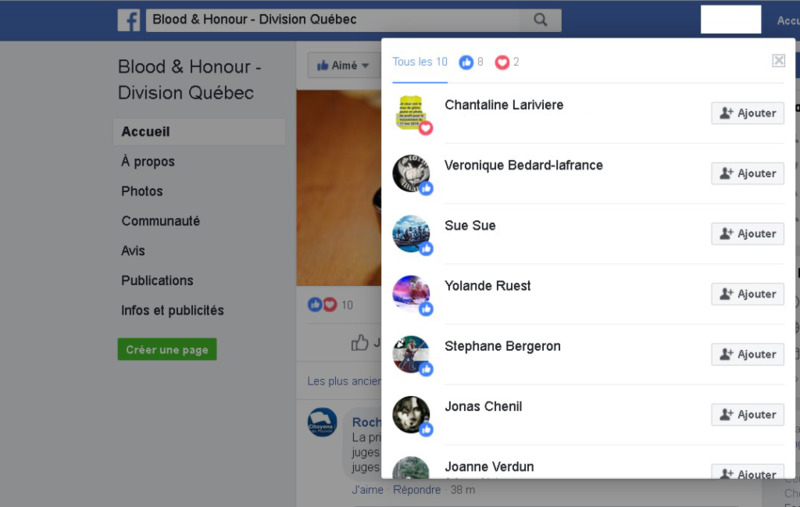 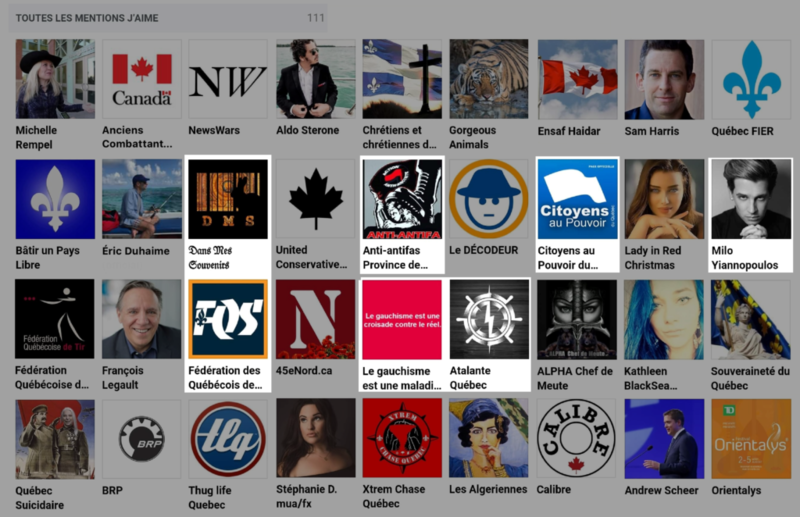 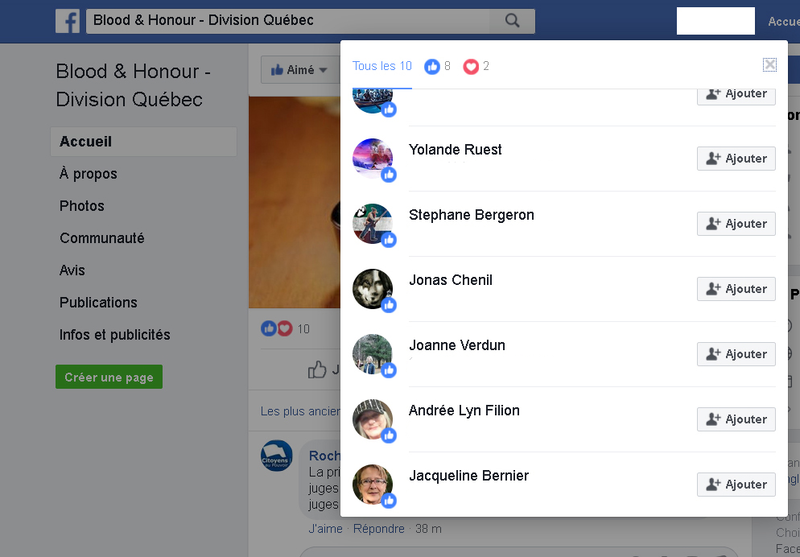 Full Chatroom Logs of neo-Nazi Alt-Right Montreal Now Public!